Can anyone help me remove these vehicles? They don't show in ADE. 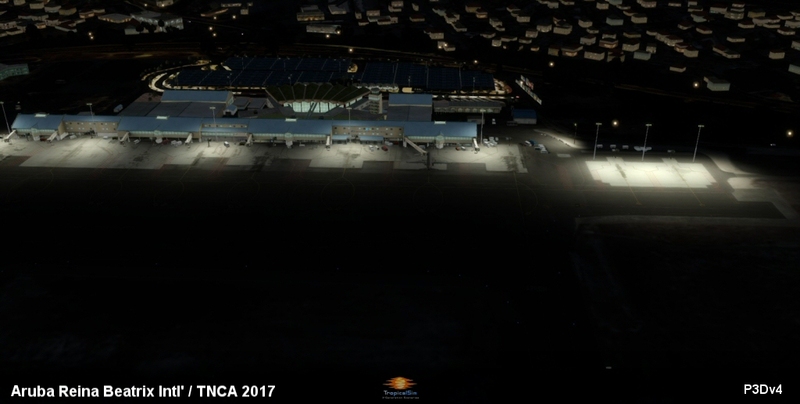 SBGR2017 FS9 and TNCA 2017 FS9 RELEASED! 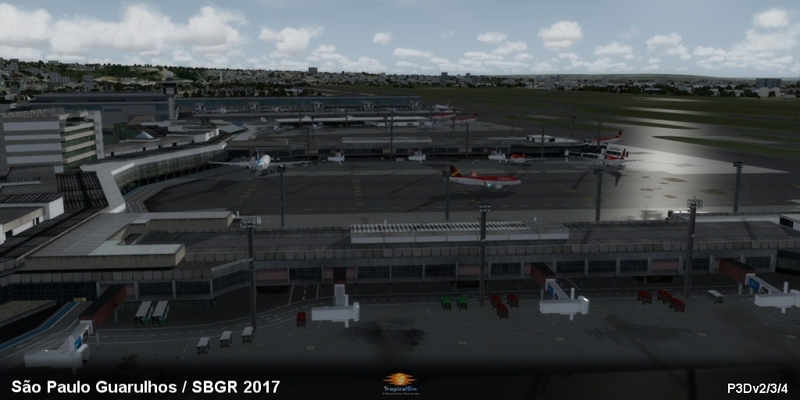 Time to say goodbye FS9? The month that TropicalSim celebrate it's 15th anniversary could also mark the end of an era. 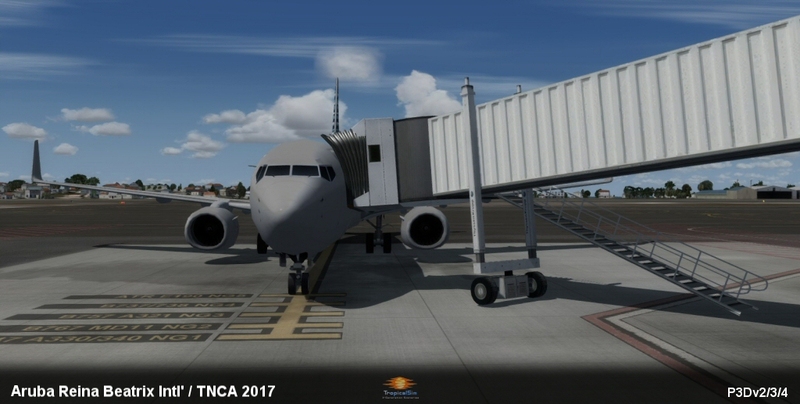 Recently released products TNCA 2017 and SBGR 2017 is now available for FS9 in what could be our final two FS9 release. It was a great simulator, but the old dog is tired and is deserving of a rest. 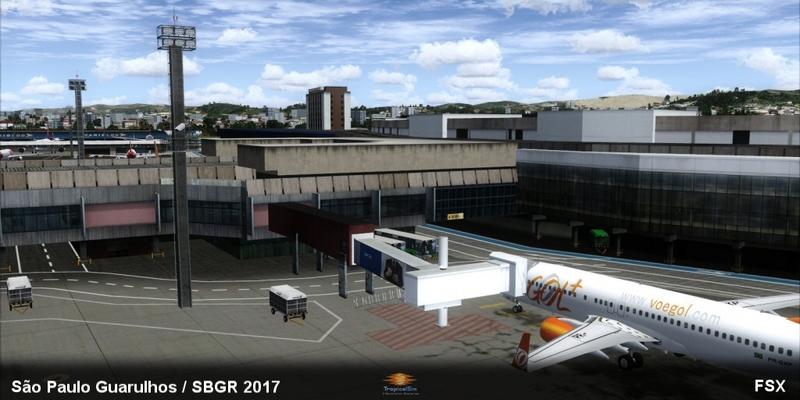 We really really hope that those users still with FS9 and not ready for the leap to P3Dv4 yet, will consider bumping up to FSX. I have just bought Aruba to add to my collection on TropicalSim airports. 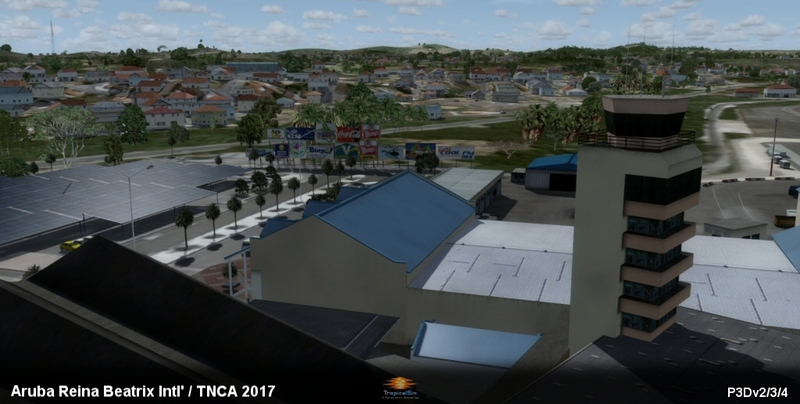 Would like to thank TropicalSim for another great scenery. 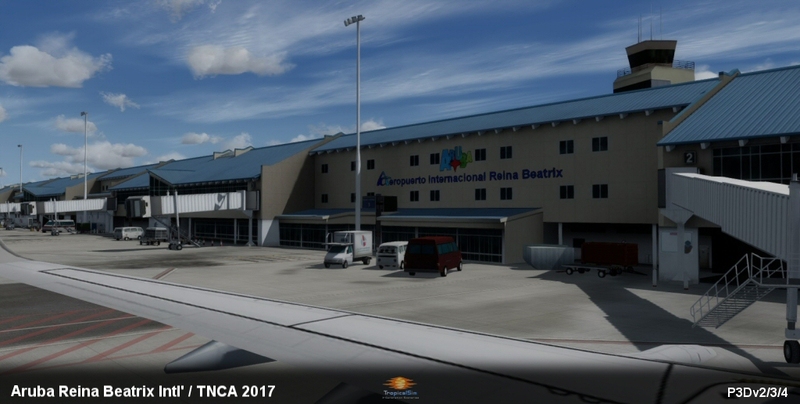 However is there any chance that Bonaire will be made so that I get the ABC (Aruba, Bonaire, & Curacao ) airports as I am Dutch. 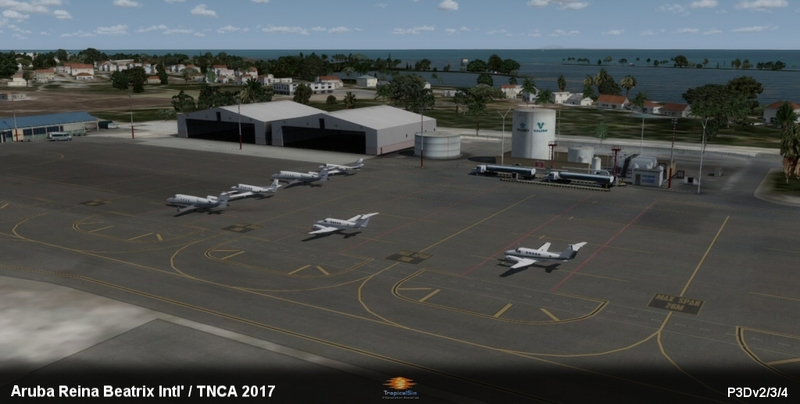 I know there is another 2015 product of Bonaire for FSX but I prefer your quality of products. And we're back to the caribbean. New version of Aruba now with an exclusive P3Dv4 version, dynamic lights, etc... you know the drill. 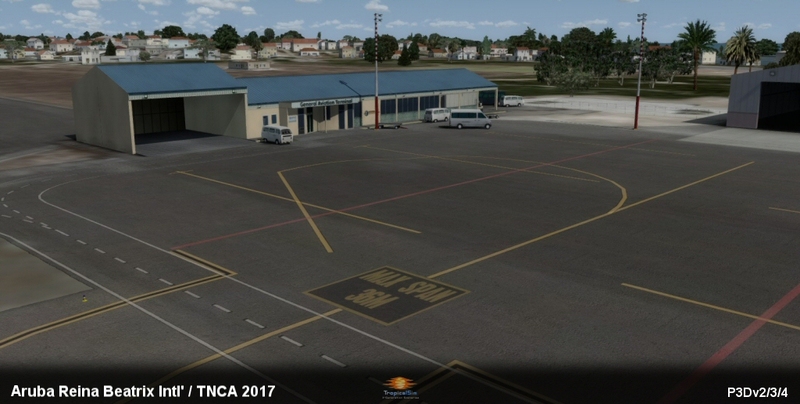 The airport's buildings and ground have been changed to reflect how the airport looks today, with the new apron and taxiway K, the expansion to the right of the main apron, as well as a redesigned general aviation apron with almost double the parking spaces previously available. Gone is the Oduber Aviation hangar, which made way for the new, larger twin hangars now seen at the southern part of the airport. I have just discovered that I also purchased the Azores package and Aruba from yourselves. Any news if these will be made P3Dv4 compatible in the future? 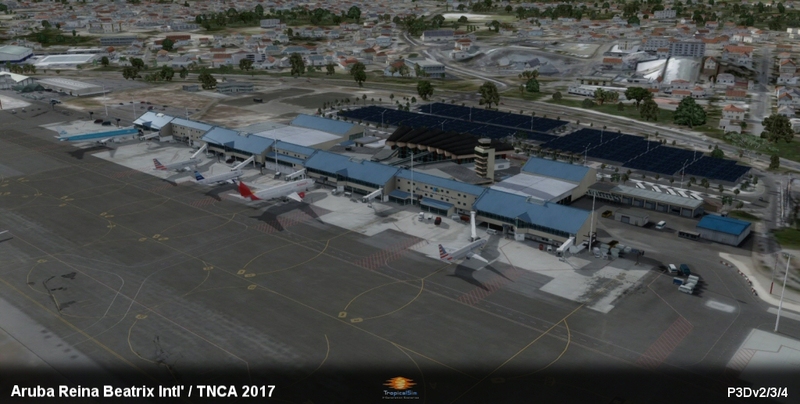 Having purchased a series of South American airports from you via simMarket, i.e. 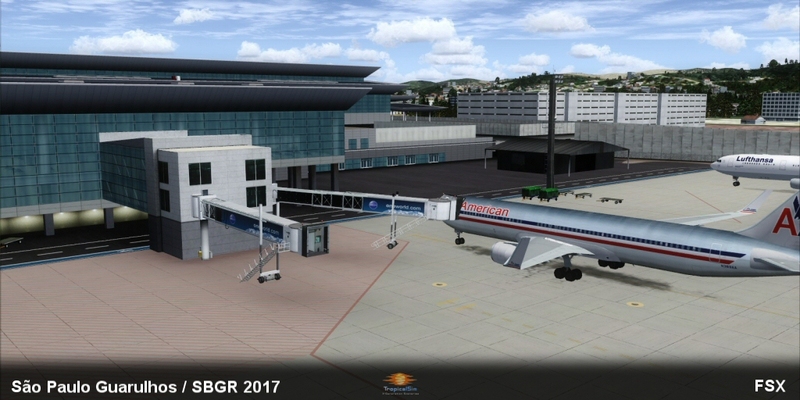 SBGR, SBGL, and SAEZ, although I note that the former two airports are mentioned in posts as having been P3Dv4 Updated, I do not see any news on the SAEZ. 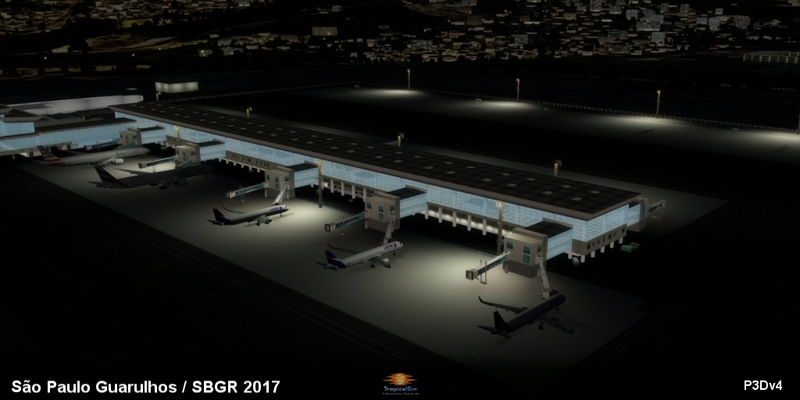 Could you kindly clarify what is the progress to v4 on this particular airport? Thank you. 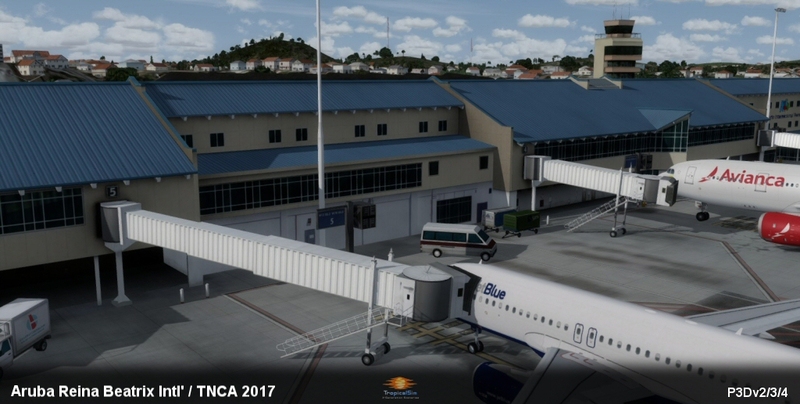 We have been receiving update request of this airport, especially to add SODE jetways, for a long time now, so we have delivered what you have asked for. 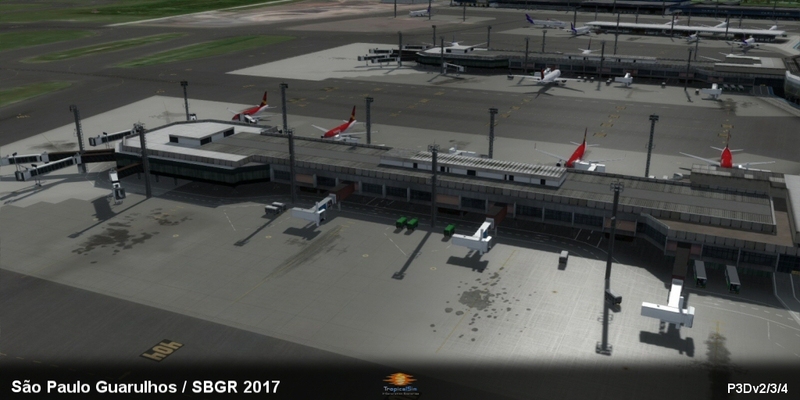 Not only SODE jetways and P3Dv4 compatibility is new, however. 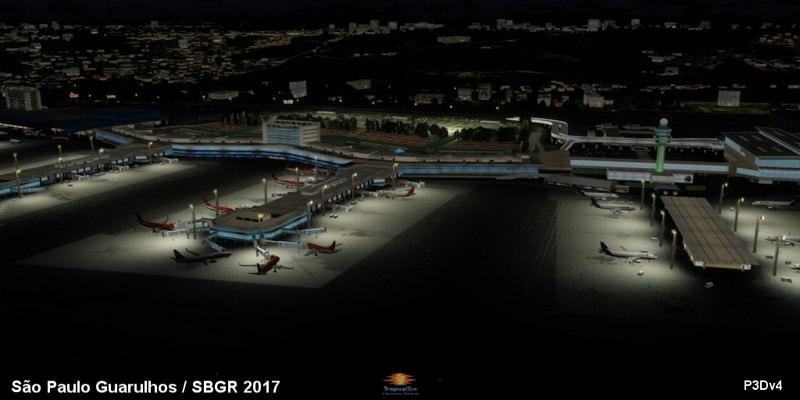 The terminals have also been re-branded, Terminal 4 is now Terminal 1, Terminal 1 and 2 have been merged into Terminal 2 and Terminal 3 is the newest one, left untouched. 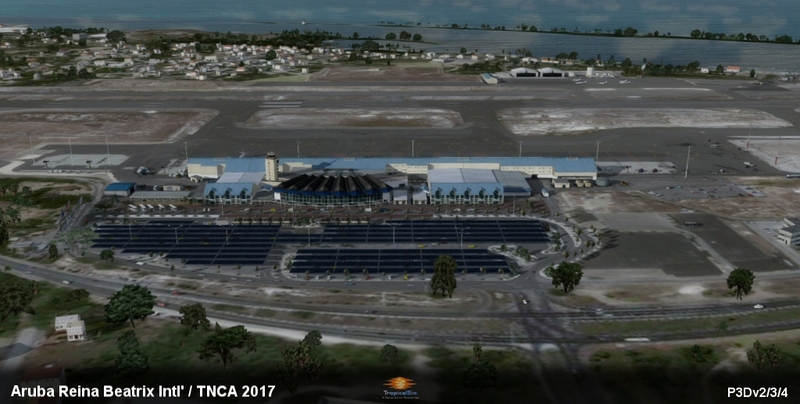 Other changes to buildings have also been converted to our representation of the airport, such as the new TAM Cargo building, removal of some older cargo buildings which is now a parking lot, a couple of new edification near Terminal 3, a new warehouse attached to Terminal 2, near the control tower. Like the recent releases we have added optional 3D Grass and optional 3D light dots over main roads, and of course the dynamic lighting in P3Dv4's version. Here are a couple of screenshots, for more see the sales page linked above. Hi everyone. 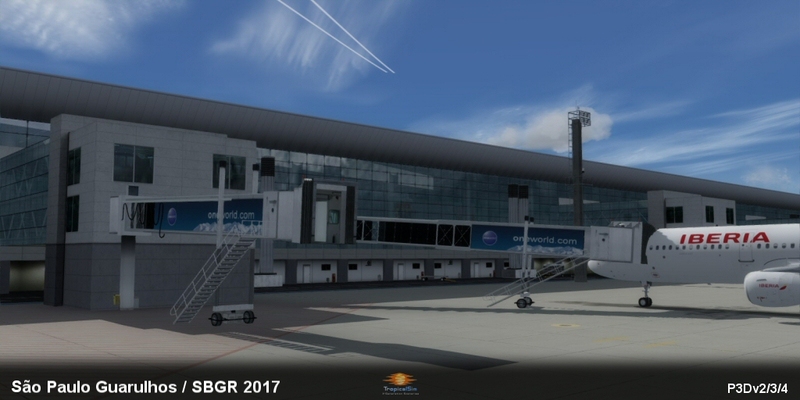 I was wondering if there were any plans to update V4 to have SODE jetways? I am a big user of this scenery and was wondering if perhaps I could spark some interest. Or perhaps I can help update it?